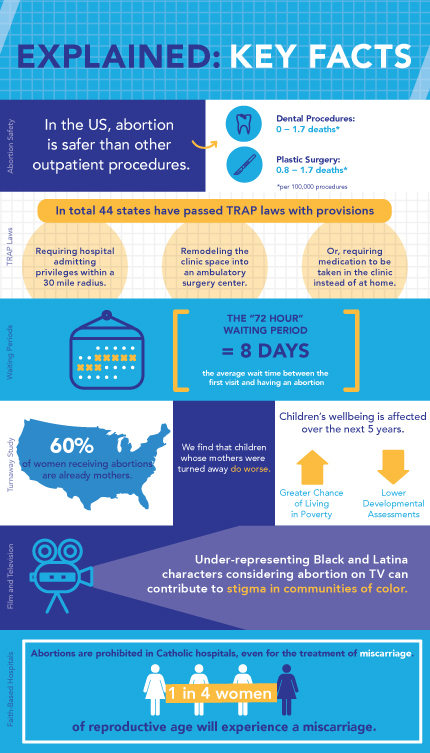 The Explained: Abortion Research and Policy series features lectures with experts highlighting the impact of abortion restrictions on women and providers in the United States. The short series contains 3-5 minute videos and colorful infographics. The lecture series features 8-12 minute videos with video companion guides.